Having a superior olfactory sense, he is able to distinguish the finest aromas in the world. The “no return” point of the movie happens when Jean-Baptiste Grenouille attracted by a fine smell, follows a young girl and inadvertently kills her. The beauty of the smell slowly but steadily disappears from the dead body and the young man is left alone. Jean-Baptiste starts to search for a panacea to save the smell for a long time and found a perfume maker who started teaching the young man the process of obtaining “the soul of flowers”. 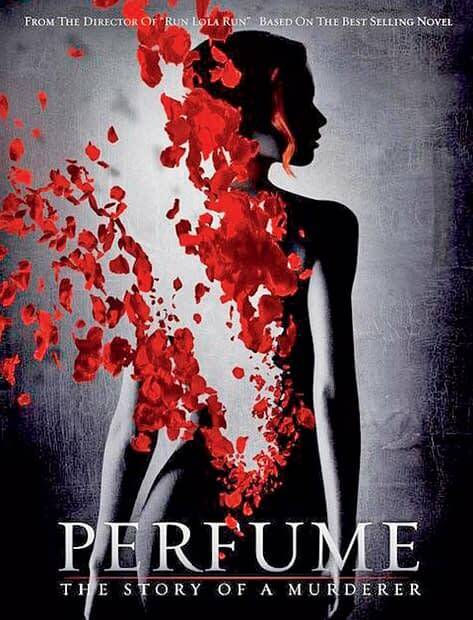 Following his paranoia to find an ultimate scent (= the soul of a beauty), Jean-Baptiste becomes a ruthless serial killer of young girls and finally makes the perfume of his desire. An important lesson learned from the movie – people make their decisions based on their own values.